With today’s technology advancing at a rapid pace, it’s not surprising that this advancement would include your TV. 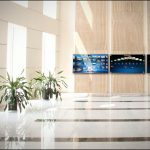 With smart TVs still being a brand new technology, there are still plenty that we can learn about them and what they can provide us. To help better understand what a smart TV entails, we’ve listed a few details that you need to know about. What Makes A Smart TV Different? When smart TVs first came out on the market, they weren’t labeled as “smart TVs”. The label wasn’t given until later on when Samsung and LG decided that it sounded better based on their capabilities. This label stuck and is used to describe any TV that has the capability of internet connection. Ideally, they are used for media streaming and a variety of apps which broadcast entertainment. Today, you can find a smart TV made by every major TV company. 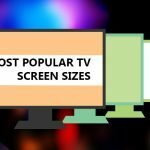 This is because it has become a popular trend in the development of all TVs. There are smart TVs to fit every budget too. For low budget purchasers, TVs made by TCL and Hisense offer a few features that are considered smart. For those of you who are interested in the higher budget smart TVs, Samsung and LG are the two major players who offer built-in microphones as well as voice recognition. These, of course, are only two out of the many brands available. How Do You Connect The Internet To Your Smart TV? Internet connections using a smart TV are available two ways. First, they can be connected using an ethernet for a direct connection or through the TVs Wi-Fi which is always a built-in feature. Most smart TVs today offer no other option but Wi-Fi. If you are unsure, just ask the salesperson if it does. If you feel that your Wi-Fi signal is weak, it may be that you need a new router. Make sure that the new router supports 802.11ac. If it does then that’s all you needed. Do Smart TVs Offer Different Services? Smart TVs don’t offer any standard services. Every manufacturer utilizes different software. Some manufacturers also use different interfaces and operating systems, so each model of a smart TV won’t be the same. Smart TVs do, however, support such services as Amazon Instant Video, Netflix, Pandora, and Hulu. The model you decide to purchase will determine the number of apps your smart TV will have available and if they are permanent or will change. If you decide on the cheaper smart TVs, then you will most likely only receive the popular apps. 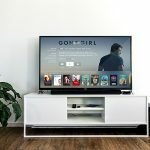 Are Smart TV Updates Available Which Include Features? It depends on the manufacturer since they are the ones who add the apps to their TVs. If updates are done because of a bug, the amount of time needed to fix the bug will differ among manufacturers. This is because they either try to fix the bug themselves or are having developers improve their apps. No matter what, you can trust that manufacturers periodically update their software, which is a great benefit for you because that gives you more to look forward to while enjoying your smart TV. Plus, if you notice one brand has an app that yours hasn’t had yet, you can rest assured that yours will have it soon too because all of the manufacturers usually copy what each other does when it comes to adding new smart TV apps. Can Crashes Occur On Smart TVs? They sure can, just like a PC does. 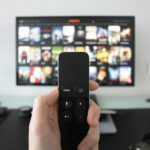 Computer chips are placed in smart TVs to assist the processing of video, handle multiple screens as well as upscaling all while using a connection to the internet. Memory is also used to help buffer music and video streaming and use processing to handle the smart TVs graphics. There have many times where an app has caused a smart TV to freeze or crash. There have even been times where an upgrade has caused a smart TV to do unpredictable stuff, like power-off by itself. These glitches have only made smart TVs better though. This is because better processors have begun to be introduced to the sets like quad-core processors that are designed to handle common tasks a lot better. If push comes to shove, turning your smart TV off and back on normally does the trick. Are Any Other Benefits Offered Besides Apps? Other benefits are offered besides apps too which provide advantages. With a smart TVs ability to act like a computer connected to the web, many brands have begun to add games. Although these games don’t compare to Xbox or PlayStation games, they have the potential to become addictive once you start playing them. More sophisticated benefits include the addition of camera built-in as well as a video camera addition. The higher budget smart TVs include Skype which allows for video-calling. Besides the Skype feature, another feature includes the addition of a voice recognition program to conduct searches. Some smart TV sets even allow video and photo sharing on their screens if you connect your smartphone to it. Samsung has taken their features one step further and has integrated their smart TVs with their SmartThings program. This puts you in control of all of your home electronics as well as your home’s locks and lights all from your smart TV. 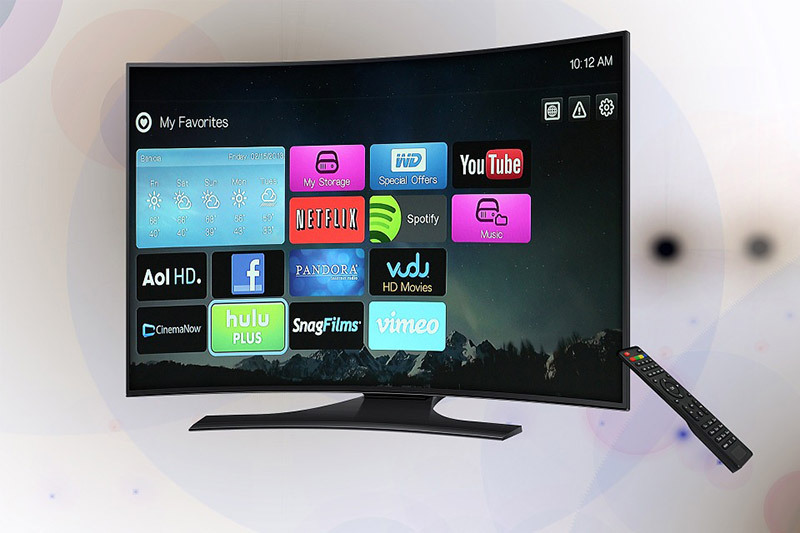 Depending on the brand and features available, some smart TVs will allow you to surf the web. What you’ll need to make sure to have is a browser that is both compatible and will convert to allow websites to be viewed properly. Is A Cable Box Or Satellite Needed For A Smart TV? If you decide that you want to have the ability to watch regular tv and stream videos and music, you’ll still need a regular cable service provider or a satellite box which will allow the channels to be decrypted. Is Picture Quality Better On A Smart TV? As far as picture quality goes, it depends on the type of TV you have. If you have a smart TV that is an HDTV, then the quality will be less as compared to models that aren’t smart TVs.